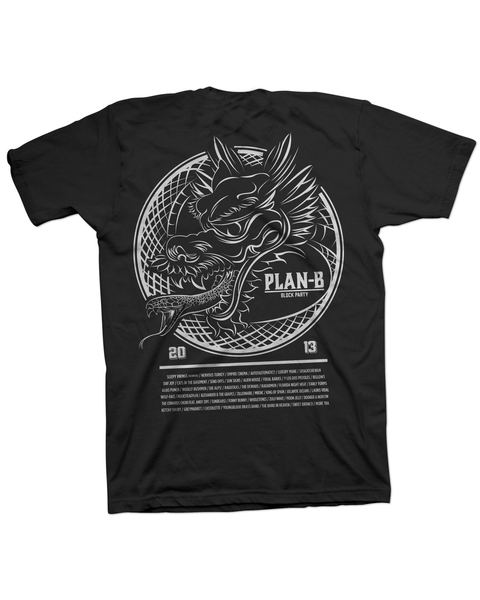 From 2013-2015 AZNmade teamed up with Brokenmold Ent. 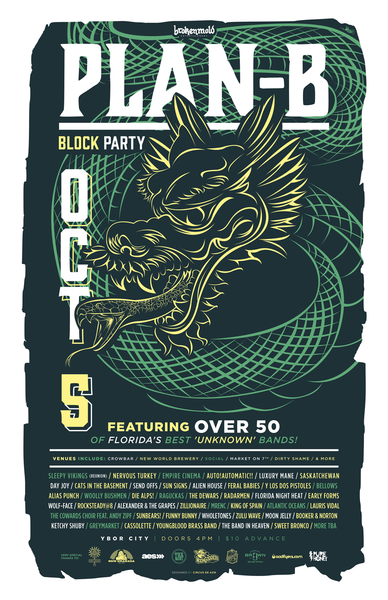 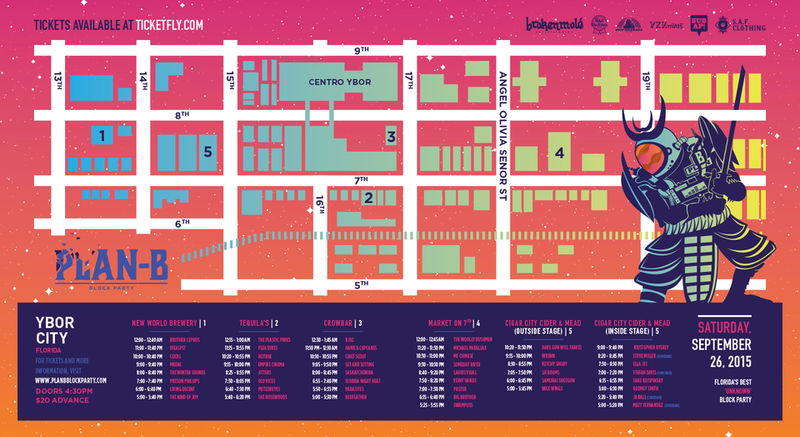 for their annual block party in Ybor City, Fl. 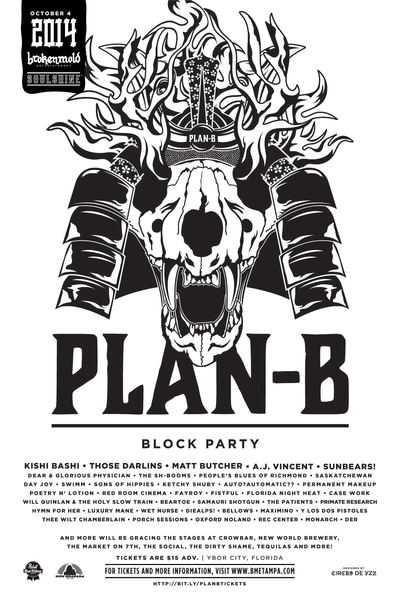 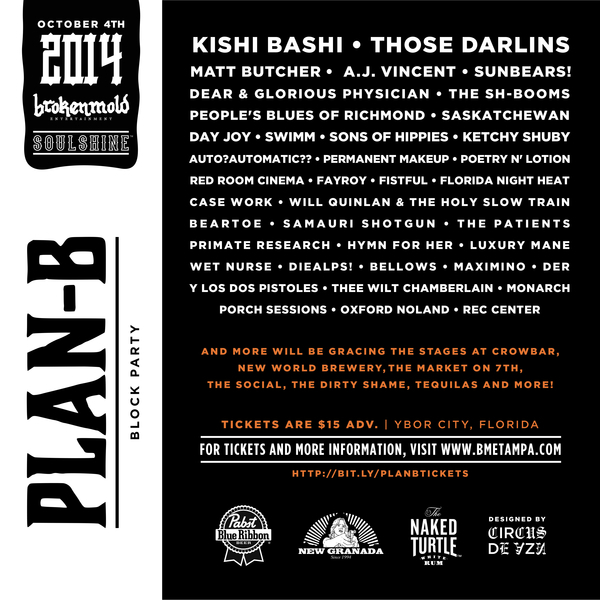 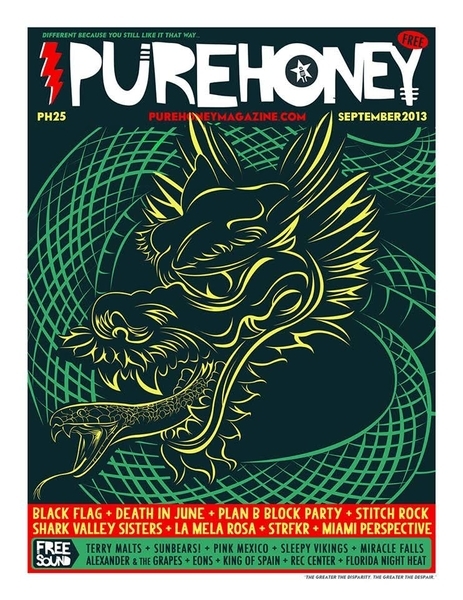 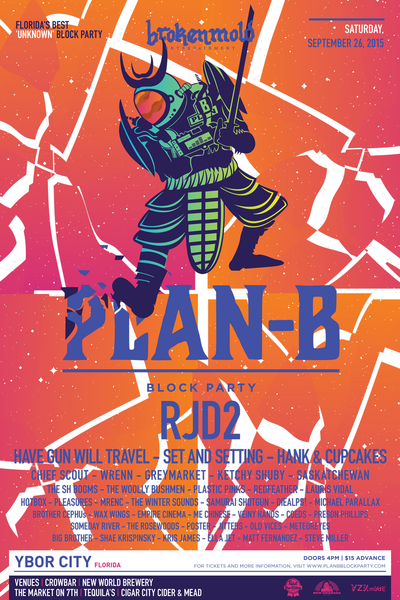 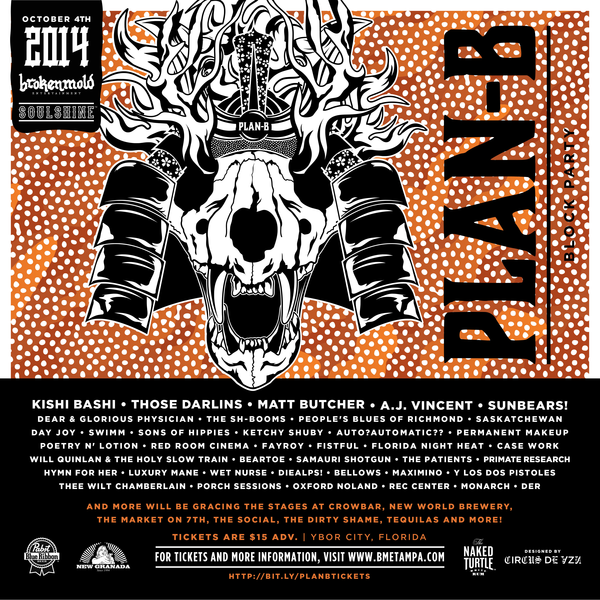 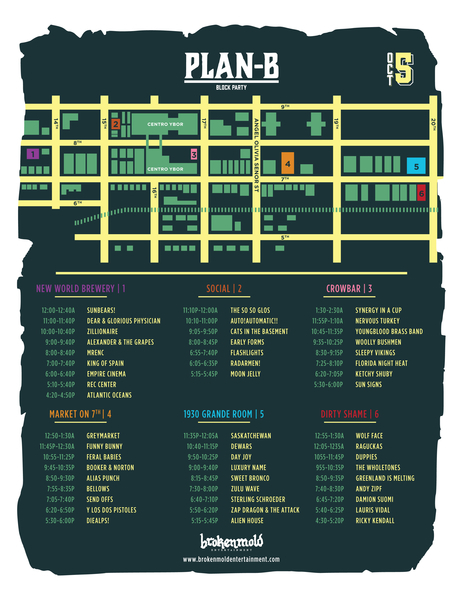 Plan-B brings together national music acts, multiple venues and national sponsors. 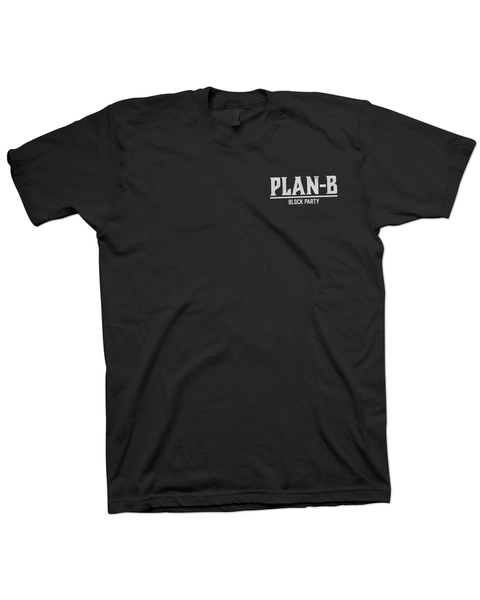 AZNmade was responsible for creating the Plan-B brand identity and their marketing assets.